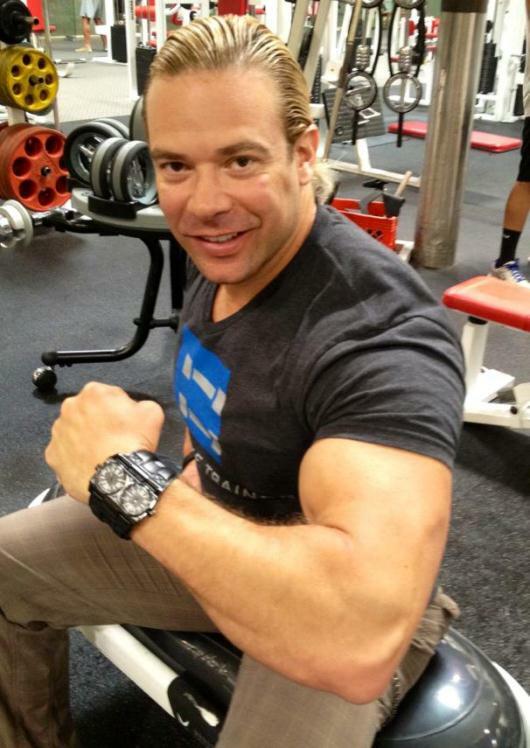 Eric The Trainer is a one of the most sought after personal fitness trainers in the USA. 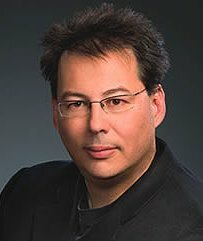 With over ten years of experience in Total Body Transformation, his unique holistic approach to fitness incorporates gender specific exercise, diet and eastern philosophy to achieve superior results. Eric Fleishman began his career in New York City in 1991 working as a personal trainer and becoming certified in both ACE and TSI. He began to develop custom workout regimens designed to address the unique needs of both men and women, efforts that would eventually become his trademark Sleeping Giant and Sleeping Beauty programs, respectively. During this time he also pinpointed the science of physical change through three major components: diet, exercise, and sleep. In 1996, Eric The Trainer moved to Los Angeles with one goal in mind, to seek out and learn from the greatest bodybuilders of all time. He started out by locating former “Vince’s Gym” trainers who had helped Arnold Schwarzenegger shape his legendary physique. He then continued his studying with the likes of Nick Kane, Frank Zane, “Mr. Olympia,” and Don Howorth, the “Duke of Delts,” whose massive shoulders helped him win the Mr. America title in 1967. Eric’s drive to be the best personal trainer on the planet became legendary and demand for his exclusive training techniques began to skyrocket. Now, some 20 years later, his methods have been utilized by some of Hollywood’s biggest stars, both on and off camera. Eric Fleishman’s client list includes some of the most well known celebrity names in film, television and music. They often come to him seeking his transformational techniques to ready them for new character roles, tours and, of course, the “Red Carpet.” He has been an instrumental part of some of the highest profile weight loss stories of the past decade including; The Fat Man Walking, Ethan Suplee and Kirstie Alley. In addition to his celebrity clientele. Eric is also extremely involved in “community training,” supporting multiple programs and foundations such as the LAPD, CHP, SWAT and the Los Angeles Sherriff’s Academy. He is also the founder of the ETT Festival of Strength, an annual event held at Venice Beach to promote healthy living. On top of his training, Eric Fleishman also has a successful fitness consulting business and is a regular contributor to BodyBuilding.com, as well as many fitness magazines such as Muscle and Fitness and Inside Kung Fu. When the popular British/Irish boy band The Wanted performed at England’s 2012 T4 On The Beach music festival recently, they were seen wearing blue Police sunglasses and sporting Police timepieces on their wrists. If anyone needed a reminder that the Police brand has become a sensation with today’s youth, this was it. 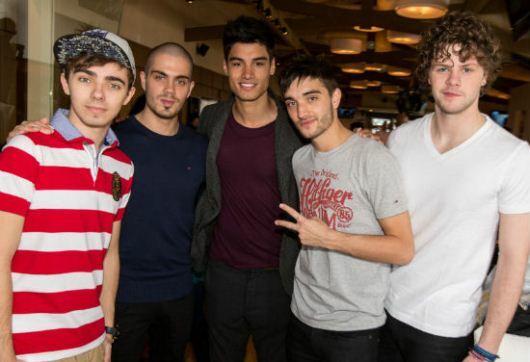 The Wanted have become an international sensation after their debut single, All Time Low, reached number one on the British charts in July 2010. Their second number one hit came in May of 2011 when the band released Glad You Came. This happy, upbeat anthem was even covered on the popular television series Glee. With an astonishing 30 million YouTube views and sales of almost half a million copies of their debut album, The Wanted have definitely taken the music world by storm. Now, they’re getting ready to take the watch world by storm, as well. 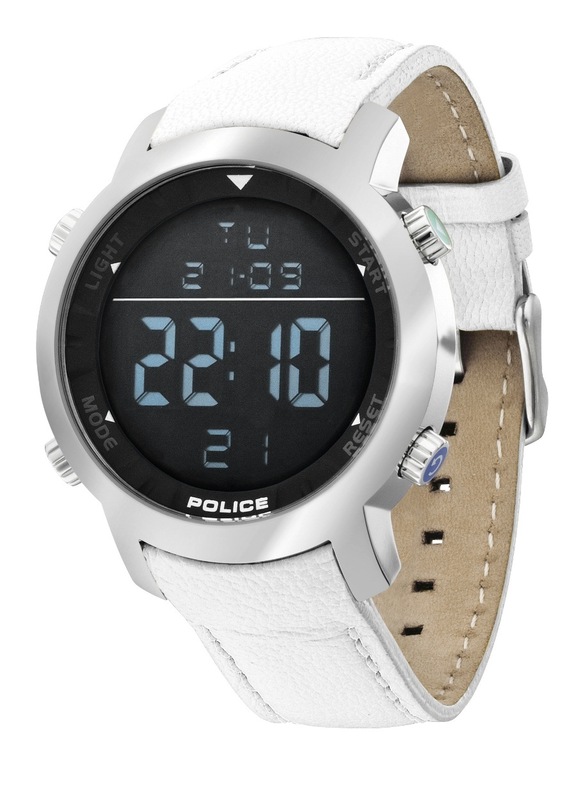 When the boys were seen wearing Police timepieces during recent concert performances, their fans were the first to take notice. 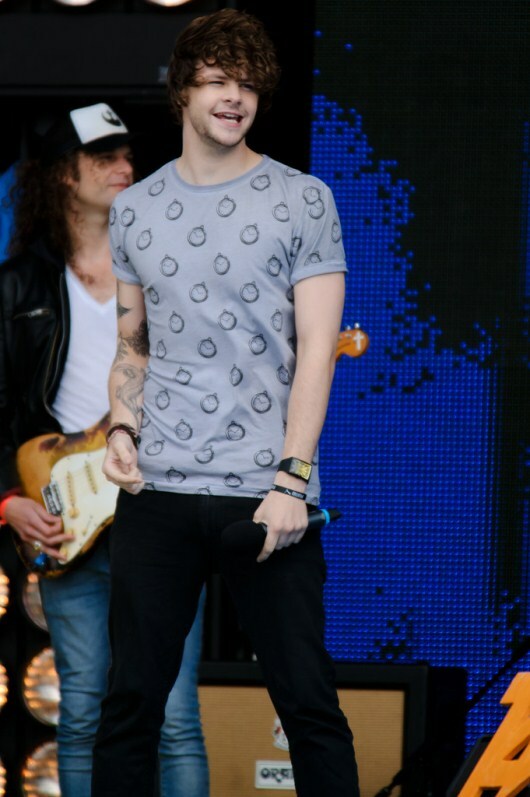 Jay McGuiness proudly wears the Police Vantage-X. This contemporary 36 mm x 49 mm three-hand design redefines classic good looks for a whole new generation of watch aficionados. 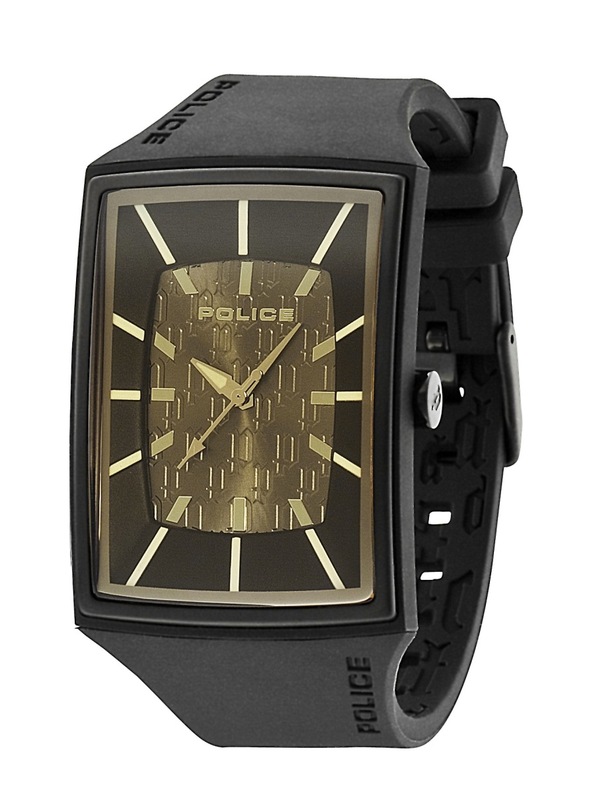 This oversize, fashion-forward style timepiece is definitely not your fathers dress watch. The unisex Vantage-X is available with color coordinated silicon straps and a matching dial in a variety of this year’s hottest colors. 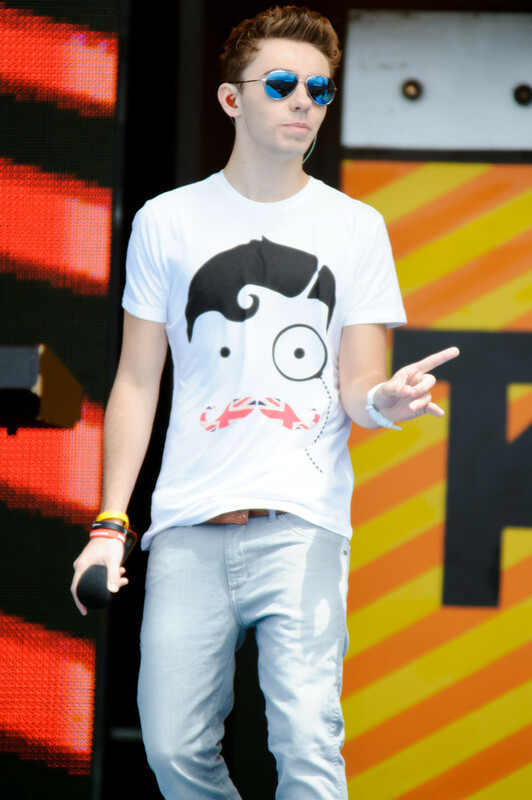 Nathan Sykes wears the high tech Police Cyber watch. 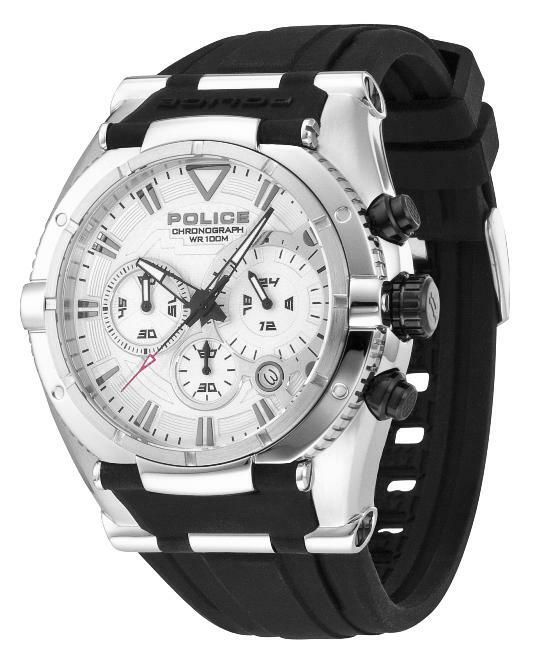 This stunning 46 mm design features an all-digital display with the ability to track 25 different time zones, while providing three independent alarms and complete chronograph functionality. The Cyber isn’t just a geeks dream; it’s also a fashion sensation for both men and women. 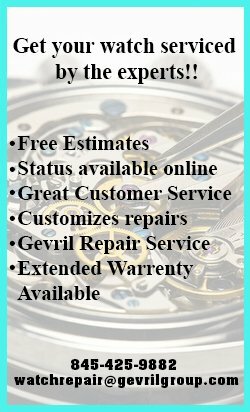 Available in this season’s hottest fashion colors, the Cyber features an oversize stainless steel case with four crowns for accessing the watch’s many functions. The comfortable silicon strap is color coordinated with the chapter ring for an unforgettable appearance. In less than 30 years, the Police brand has proved again and again that it understands young people. It’s no surprise that Max George, Siva Kaneswaran, Jay McGuiness, Tom Parker and Nathan Sykes are wearing these trendy timepieces onstage. The Wanted understand what an entire generation has already discovered: Police watches don’t conform to fashion trends; they allow you to set them. If you’d like a watch like The Wanted currently wear, contact an authorized Police dealer immediately and put a Vantage-X or Cyber timepiece on your own wrist. 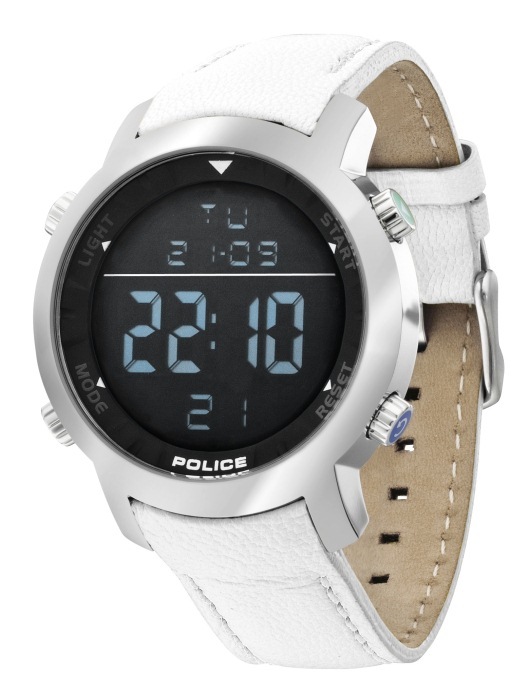 POLICE watches, the internationally-known, masculine fashion timepieces, make their U.S. TV debut December 1 on ShopHQ, a leading shop-at-home TV channel. The stylishly-unique brand, designed for those secure in their individuality, stars in a one-hour special at 11pm EST (10pm CST), hosted by ShopHQ personality and long-time watch aficionado Daniel James Green. Joining Daniel will be Ralph Kutting, Creative Director at POLICE, who is flying in from Switzerland specifically for this TV and online streaming video event. The show debuts cool new Fall-Winter 2011-2012 collections, affordably priced from $135 to $450. 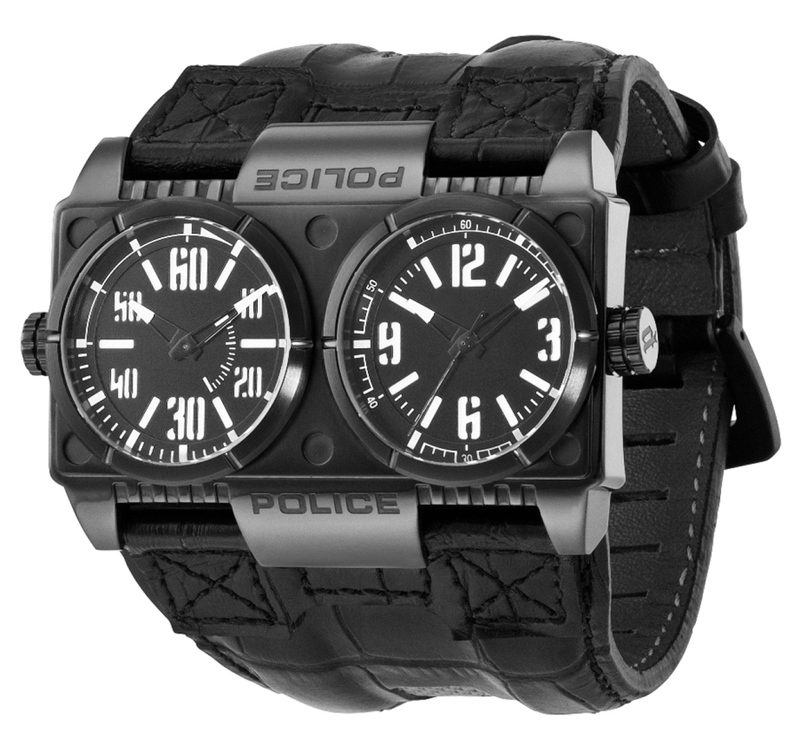 Among those spotlighted will be collections with gritty, urban sophistication, as well as the Dominator, a bold dual-time watch with large side-by-side dials, one of the most popular POLICE timepieces. Although well-known in Europe — and a favorite with sports and film celebrities like David Beckham, Antonio Banderas, and George Clooney — the fashion-forward POLICE brand is still somewhat less known in America. The ShopHQ event is part of a major effort by Gevril Group to raise POLICE’s profile in the U.S. market and acquaint consumers with its quality and unique, rugged sophistication. Gevril Group is the sole US agent for POLICE Watches. Contact Ruth Dombroff, POLICE Brand Manager, by email or at 845-425-9882.